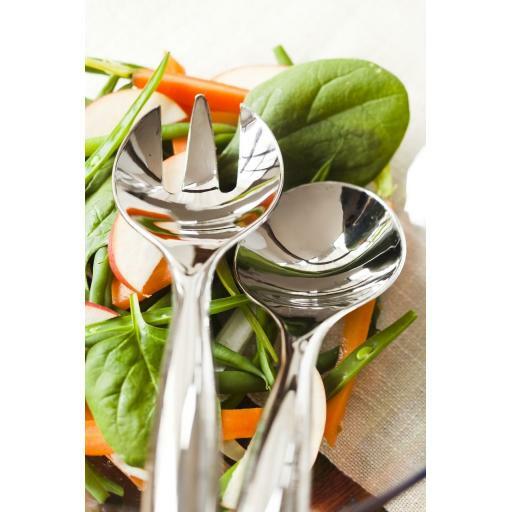 These silver colour metallised premium disposable plastic serving salad utensils, from the Mozaik Classic Range by Sabert, measures 25.4cm (10 inches) in length and is perfect for entertaining. 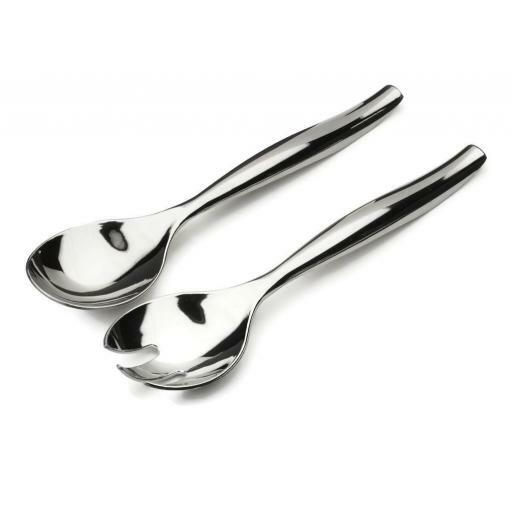 Our Mozaik Metallised Cutlery is simple and classic in style, making it suitable for a wide range of occasions. If you are having a party or a dinner and don't have enough cutlery for all your guests, then this Classic Range of tableware is perfect. At first glance your guests won't even realise that they're not made of stainless steel and they are stylish enough to be suitable for every occasion from a wedding reception or other formal gathering, to a barbecue or picnic. Size : 25.4cm (10") long. Pack of 5 Metallised silver premium disposable plastic Serving Salad Utensils. Perfect for casual or formal entertaining.